We are giving a copy of Shahrukh Khan Autobiography for FREE. All you need is to enter your email address below and we will send your copy download link to you. Your email will never be shared and we promise to never spam you. Download Now! India’s 1st Talk Show featuring a host with a Bad Attitude. Watch, the Rebel without a pause, grill Shah Rukh Khan, an actor, in the 1st Episode. 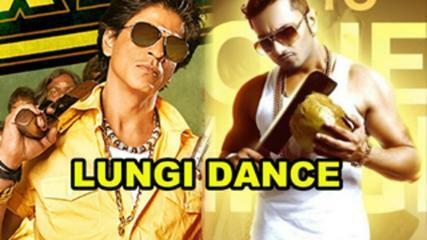 Presenting “Lungi Dance”, Honey Singh latest song. This song is a tribute to all Rajnikanth sir fans featuring Shahrukh Khan, Deepika Padukone.